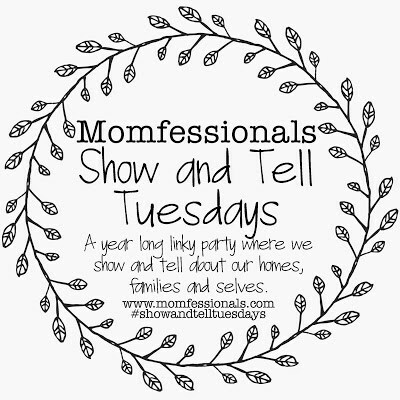 Today I am linking up with Andrea for Show and Tell Tuesday! I love this one because it made me sit down and think about what I want for Christmas! Oh goodness, do I have to choose just one thing? 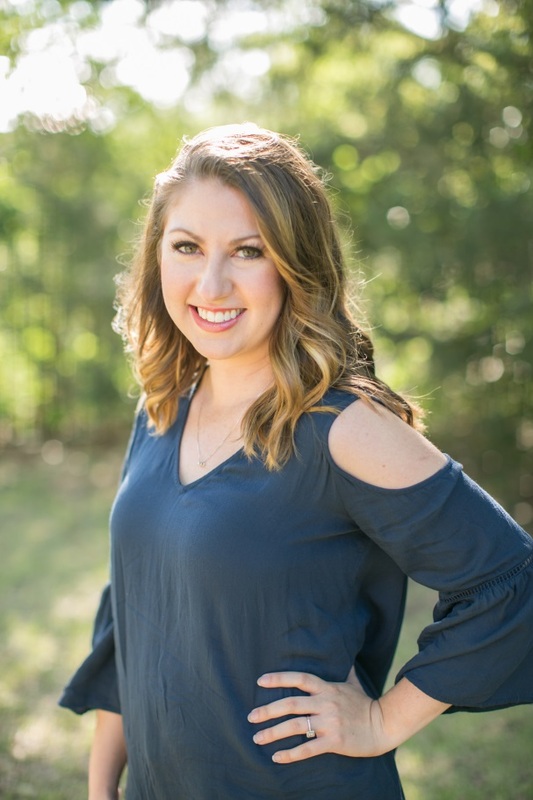 I just love the cozy and comfy cardigans and sweaters this season! Ha! This is pretty much a joke for me since I barely have time to read…Sadly, I haven’t been much of a reader for a while now. I would LOVE to be able to finish the Game of Thrones books (I think I am on book 5). 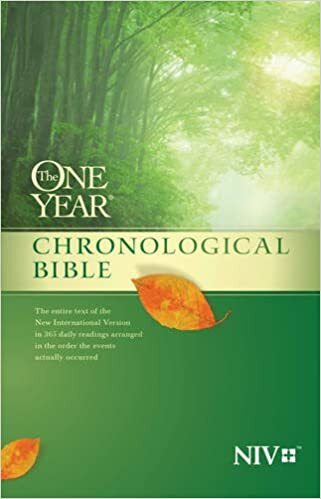 If I would ask for any book, it would definitely be The One Year Chronological Bible. 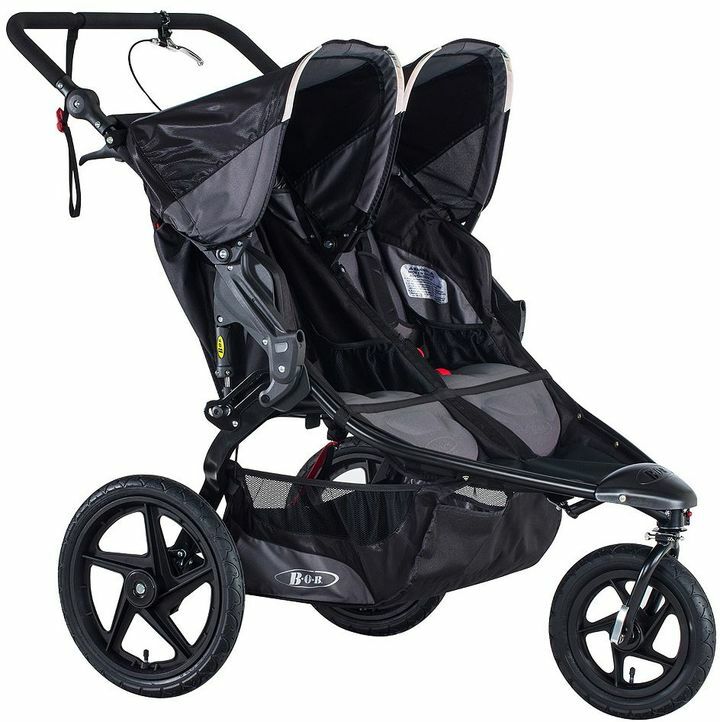 That stroller would come in so handy! And the Chronological Bible is such a great idea!